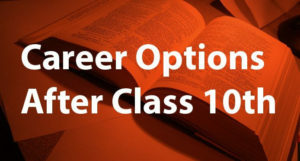 Candidates who wish to apply for any of the aforementioned post are required to know few important things such as date of release of official notification, eligibility conditions, how to apply, pay scale, selection process, examination date, centres, scheme & syllabus, admission certificates (admit card), result etc. 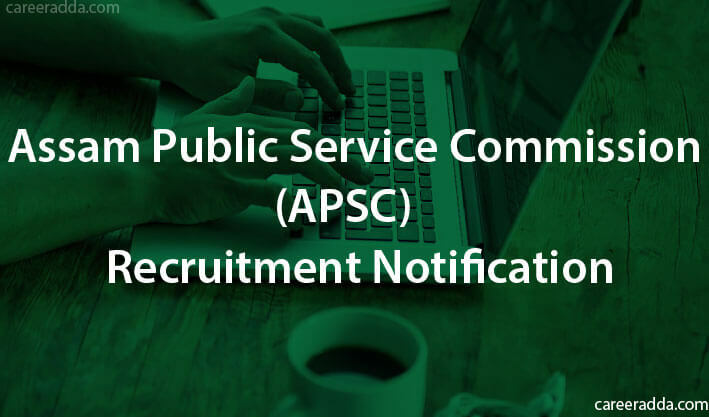 On May 17th 2018, the Assam Public Service Commission has released an official notification to conduct a Preliminary then Main Examination of the Combined Competitive Examination, 2018. To read or download it now, click here. As per notification, there are total 165 vacancies to be filled through Combined Competitive Examination. However, as per the latest advertisement No.09/2018 dated 17/05/2018 issued by Assam PSC, the number of vacancies is likely to be increased. The exact number of vacancies will be notified at a later stage. Assam PSC C.C.E. 2018 aspirants must go through official notification to ensure eligibility criteria. It is necessary for each candidate. An applicant must be an Indian citizen. An applicant should have passed a graduation course in any discipline from any of the recognized Universities. 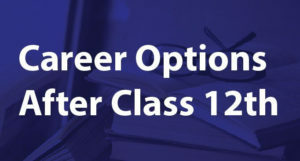 Candidates in final year of their graduation course need not to apply. Candidates applicable for submission of fees need to deposit their fee through Treasury Challan. All the candidates are required to know that fee is not refundable and fee submitted through other mode shall not be accepted. Candidates other than Open Category will have to enclose photocopy of necessary document with the application form. Attach a photocopy of the following documents/certificates- Certificate of HSLC or equivalent exam, degree pass certificate, category/caste certificates, PwD certificate (if applicable) etc. The last date to send the duly filled in application with the requisite documents/certificates is June 18th, 2018 up to 5 PM. Applications received after the said date and time shall not be accepted or entertained. It is also known as preliminary examination. In Phase I examination, there will be two separate papers. Each paper will consist of MCQs of 200 marks to be solved in 2 hours (120 minutes). Phase I will be a screening test. Marks obtained in Phase I test will not be considered for preparing the final merit list. General mental ability, Indian national movement with special reference to Assam, History of India & Assam, Culture & Literature of Assam, India & World, Role of Science & Technology in India, Geography of India, Assam & World, Planning process in India, Indian Polity, Economy, Political system in India, current events of National & International importance. Candidates qualified in Phase I examination will be called for admission to the main examination. It will consist of (A) written test (B) Interview. It will consist of 6 written papers of 3 hours’ duration each. Total marks will be 1400. There will be also a viva-voce of 200 marks. So, the grand total will be 1600 marks. Later, on the basis of performance in main examination, candidates will be called for interview. Interview test will be of 200 marks. For further details, go through official notification. As per official notification, Phase I i.e. preliminary examination is expected to be held in the month of July, 2018 in the following centres- Dhemaji, Udalguri, Morigaon, Hatsingimari, Nagaon, Majuli, Biswanath, Dhubri, Hojai, Karimganj, Kokrajhar, Majuli, Mangaldoi, Kajalgaon, Goalpara, Sonari, Golaghat, Biswanath Chariali, Guwahati, Dibrugarh, Diphu, Sivsagar, Tezpur, Tinsukia, Haflong, Hojai, Jorhat, Barpeta, Hamren, Bongaigaon, Baksa, Chirang, Musalpur, North Lakhimpur, Silchar, Udalguri, Charaideo, Nalbari, South Salmara and West Karbi Anglong. Main Examination will be held in Guwahati only. However, date or month is yet to be disclosed by the Assam PSC. The Assam Public Service Commission will upload admission certificates for eligible candidates on its website. Candidates can download a separate admit card for appearing in the Preliminary/Main examination. On the day of examination, candidates should have to take admit card along with a photo ID in the examination hall. After few days from the date of examination, Assam PSC will release and publish results on its website. To check result, candidates need to open Commission’s official website.